Welcome to Cape Adventure Zone. 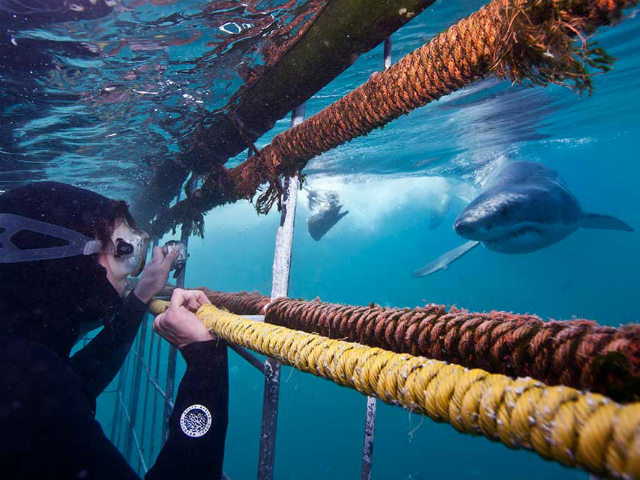 We offer Cape Tours and Adventure Activities in Cape Town, South Africa. At Cape Adventure Zone we proudly embrace Southern African nature and it is our pleasure to guide you on your next adventure, exploring the beautiful, mountainous, flora rich, adventure beckoning Western Cape. We specialize in adventure activities and tours in and around the Western Cape's majestic mountains, under and on our shipwrecked seas, paddling down rivers serene, horseback rides through vineyards or on the beach and much more. 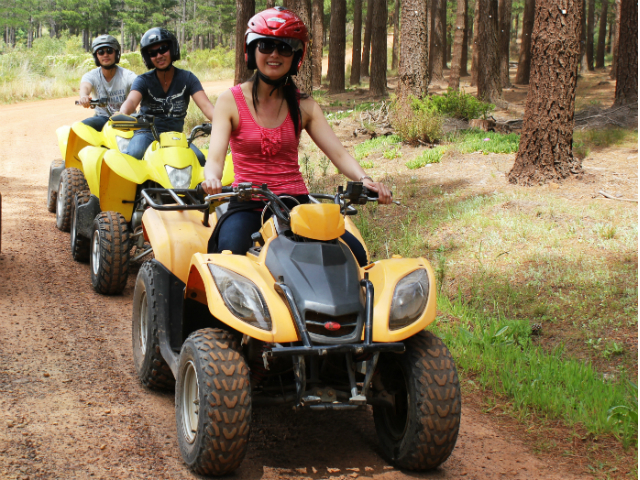 Quad Biking in the mountain, educational mountain hikes with the focus on the unique, distinctive vegetation of the southwestern Cape, ziplining from fynbos covered mountain cliff to -side over inaccessible terrain and waterfalls, watching darters from your canoe drying their wings in the sun on an old tree, staring a shark in the eye...the offerings for adventure and nature appreciation are endless in our beautiful Western Cape. 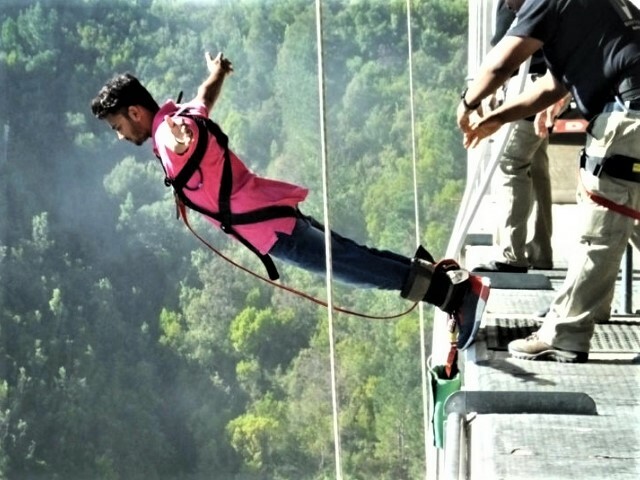 Our extreme adventure activities include tandem paragliding, abseiling from Table Mountain, skydiving, bungy jumping and shark cage diving. 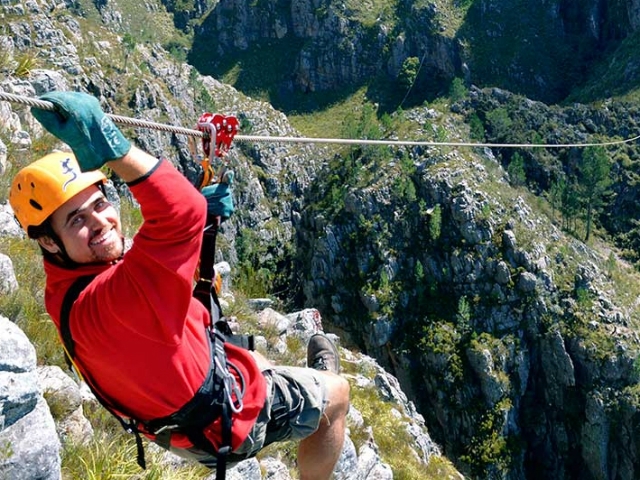 Elgin zipline, forest quad biking, Cape Town horse riding, river rafting, kayaking, Cape Town hiking and many more. Book your adventure activity today! Adventure day tours, scenic day tours, cultural experiences, wine tasting tours, Cape Town hiking and biking. Read more and book your perfect day tour. Go wild! Book your wildlife safari tour today and get up close and personal with Africa’s Big 5 on a Private Game Reserve just a short drive from Cape Town. Join us on the beautiful Garden Route, South Africa’s ultimate road trip with qualified local guides. 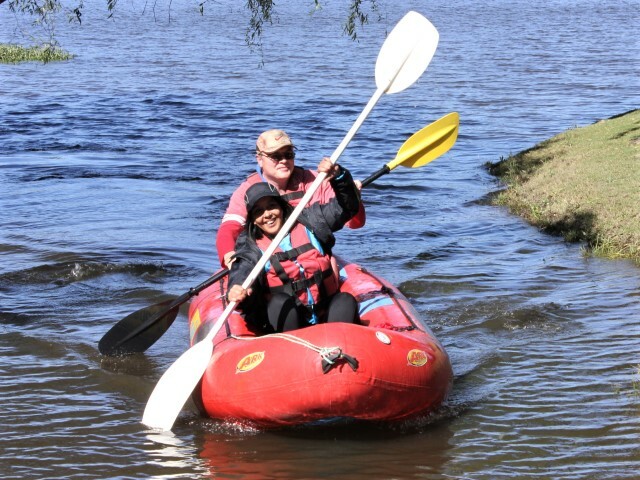 We offer affordable 4 - 6 day adventure Garden Route tours. Book your private and personal tour with Cape Adventure Zone today. 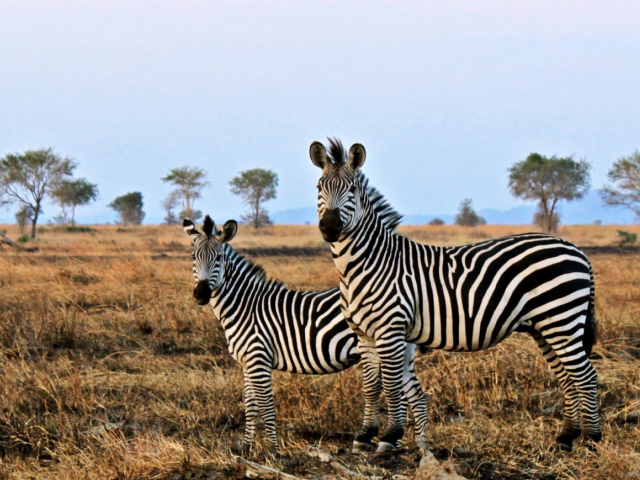 We provide fully customised tours from one day, overnight and multi-day tours. A perfect gift for anyone that loves the outdoors is inviting them on an adventure, buy your gift certificate here.